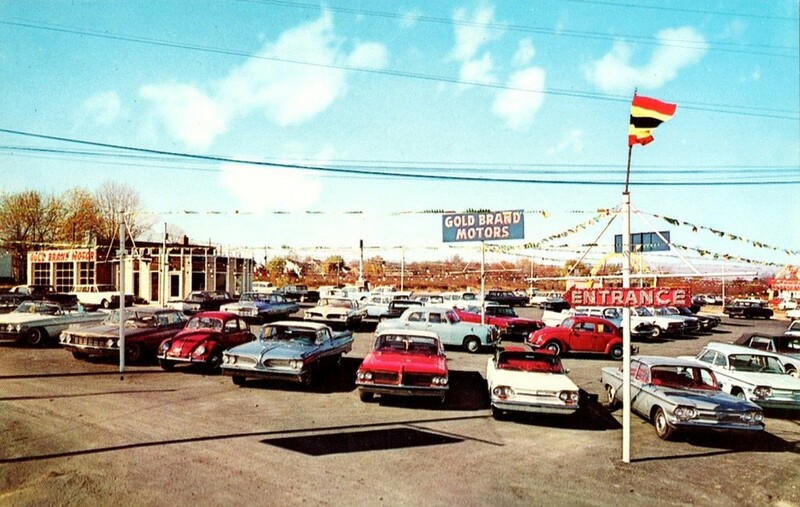 At Toth-Felty we provide insurance for used car dealerships with a variety of options and choices. Whether a dealership is large or small, or simply dedicates one portion of its lot to pre-owned vehicles, our comprehensive coverage will insure the cars and trucks on the lot and the garage associated with sales. GARAGE LIABILITY: Provides protection for liability resulting from the maintenance and the ownership of the garage. DEALERS OPEN LOT: Provides physical damage coverage on vehicles that are owned by your business. Physical damage includes collision and comprehensive coverage, such as fire, lightning, explosion, theft, windstorm, hail, flood, and vandalism and malicious mischief.